Supposedly, there is supposed to be a storm tonight on the Jersey Shore. And sometimes there is nothing better than a summer storm. 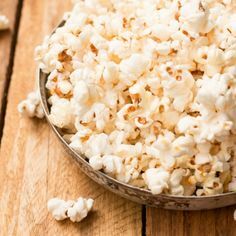 You get all cuddled up under some blankets and through the pouring rain and thunder, you make some popcorn and pop in a movie. It is the best feeling in the world. So, I thought I’d put together a little post about recent movies I saw and loved. I am a Film & Screen Studies major so when I find a really good movie I love to share it and talk about it!! 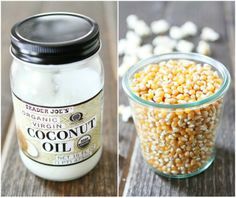 Also I included some yummy movie food recipes, too. 1. 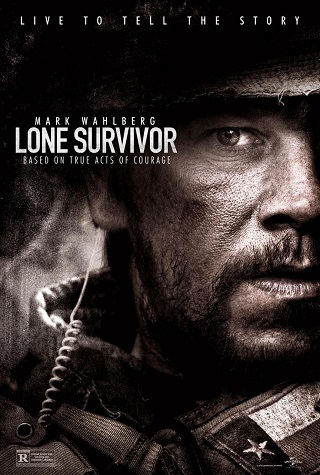 Lone Survivor (Action): This movie is about a group of 4 American soldiers on a mission who end up being unexpectedly attacked. What I thought was just another Boy-Movie was actually an uplifting true story which inspired me and urged me to research the man who the movie is based off of. 2. 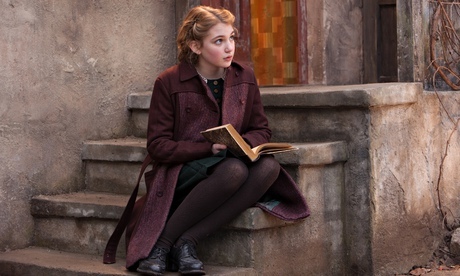 The Book Thief (Drama): This movie is very sad but I had no regrets about watching it. 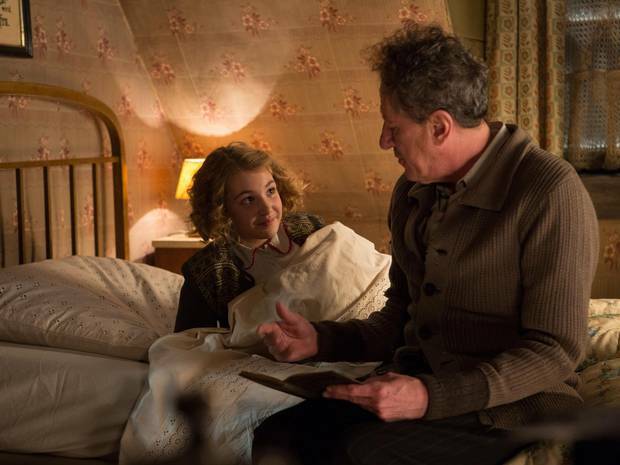 It is about a young girl in WWII Germany. Her family hides a jewish boy in their basement and she becomes friends with him as she learns to read and write. 3. 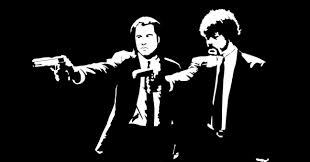 Pulp Fiction (Crime/Thriller): I am pretty embarrassed that it took me until last week to see this movie but it was amazing! 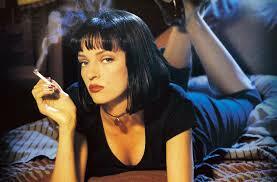 Tarantino is such a great director and I am always so impressed by him. I had no idea what I was in for when my sister sat me down to finally watch it, but it is amazing. Weird. Crazy. Strange. Wild. But pretty amazing, too. 4. That Awkward Moment (Rom Com): If you are the type of person that loves blatantly cheesy romantic comedies then this is the perfect movie for you. Personally, I like a movie with a little more depth but I was willing to give this one a try. 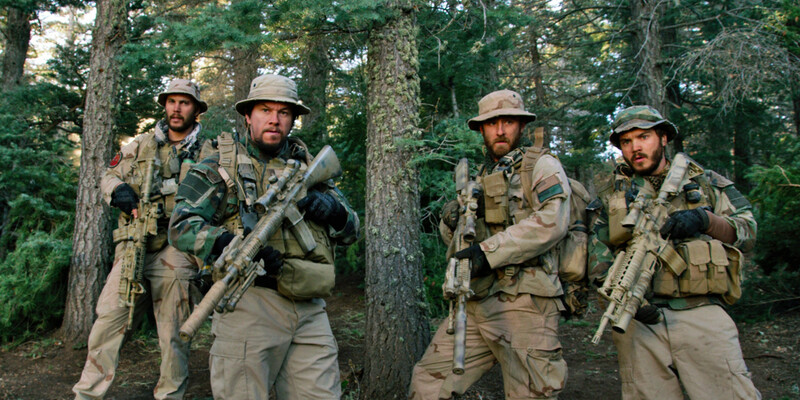 Just stare at the lead men in this movie if you get bored– they are gorgeous. 5. 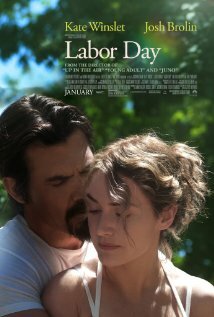 Labor Day (Drama): I was so utterly impressed with this movie. 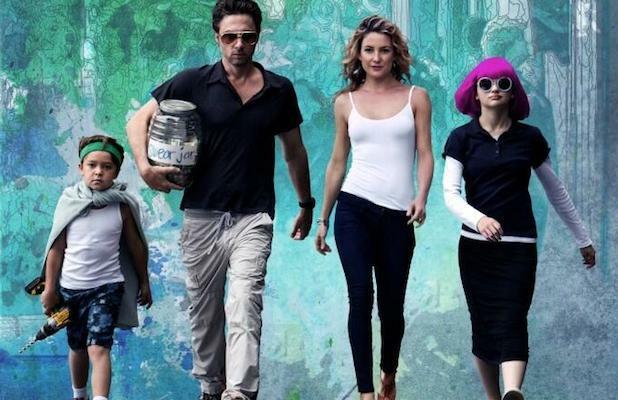 It’s about a single mom (Kate Winslet) who ends up hiding a fugitive (Josh Brolin) in her home. 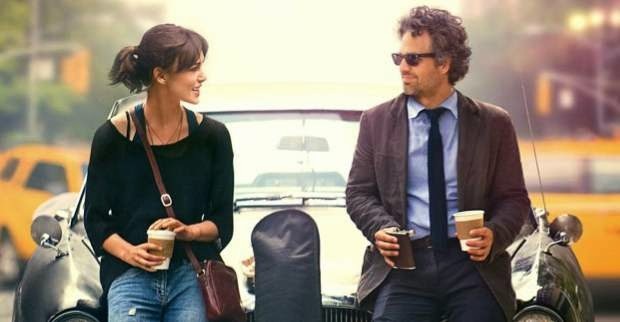 Unexpectedly, it is a love story among other things but it was very touching. 6. The Secret Life of Walter Mitty (Adventure): This movie is just so beautiful. Even by looking at the trailer you probably could have guessed that. 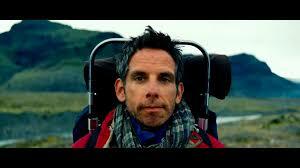 Walter (Ben Stiller) goes on adventures that make you want to do the same. 1. 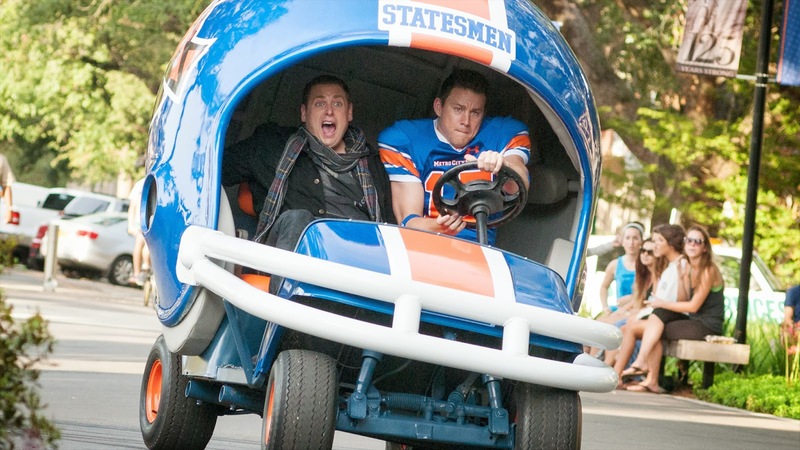 22 Jump Street (Comedy): I don’t think 22 Jump Street was better than 21, however, I do believe it is probably just as funny. I was laughing the whole time and I want to go watch it again just so I’ll have some quotes. 2. 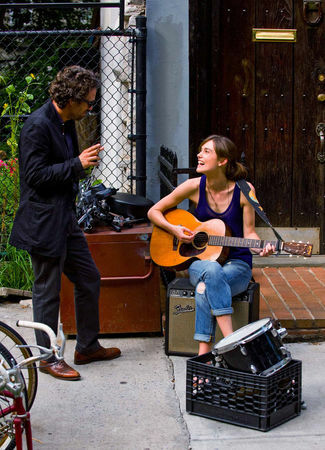 Begin Again (Rom/Com/Drama): This movie has a little bit of everything! It is amaaazing. I love movies with good music and this movie had it. The plot is about a boy and a girl who make an album outdoors in NYC while trying to deal with the pain of their last break-ups. I pretty much want the entire album. 3. 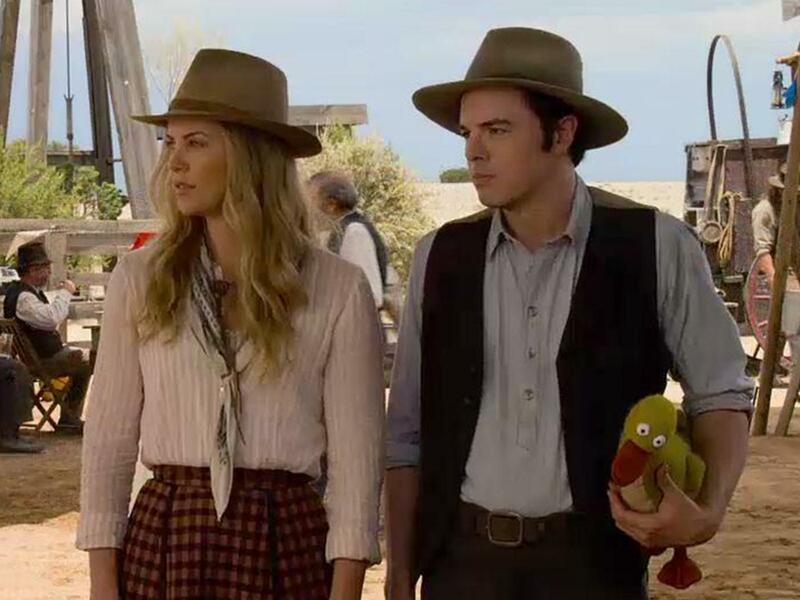 A Million Ways To Die In The West (Comedy): If you loved Ted, you will love this movie. It has the same kind of stupid humor but it is too good to pass up. Plus, I am a big fan of every one of these actors so I was really excited! Although it didn’t get great reviews, I loved it. 1. Wish I Were Here: I love Zach Braff, I love Garden State (his first film), and I love the music in this movie so far. The soundtrack was partly released on I-tunes. Watch the trailer here. 2. 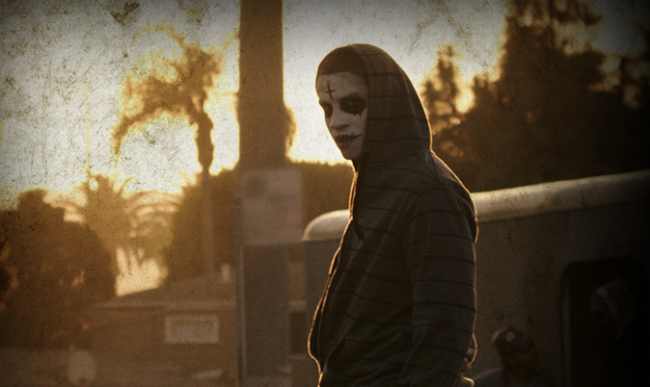 The Purge: Anarchy: I saw the first Purge (at the midnight premiere). We were all so excited for it! The plot itself was so intriguing. I liked the first movie a lot but I really wanted to see what else they could do with it. I’m excited they’re giving it another chance and I’m definitely going to watch this one.